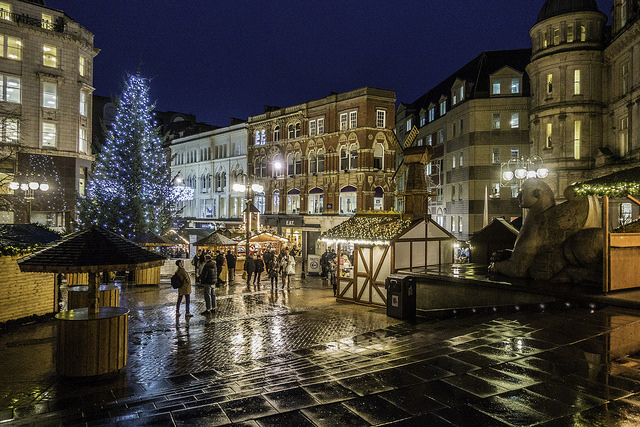 Happy Hols, Readers and Listeners! This episode is all about the classic Betsy-Tacy series by Maud Hart Lovelace and their wonderful, homey Christmas chapters. We talk holiday memories, stories about childhood friendship, and just a little bit of terrible boys, creepy elves, and talking trains. Forever YA goes into detail about the racial, class, and other issues which color these books, and what you, the modern reader, should need to know. Read here for Betsy and Tacy go Downtown, and here for Betsy and Joe. 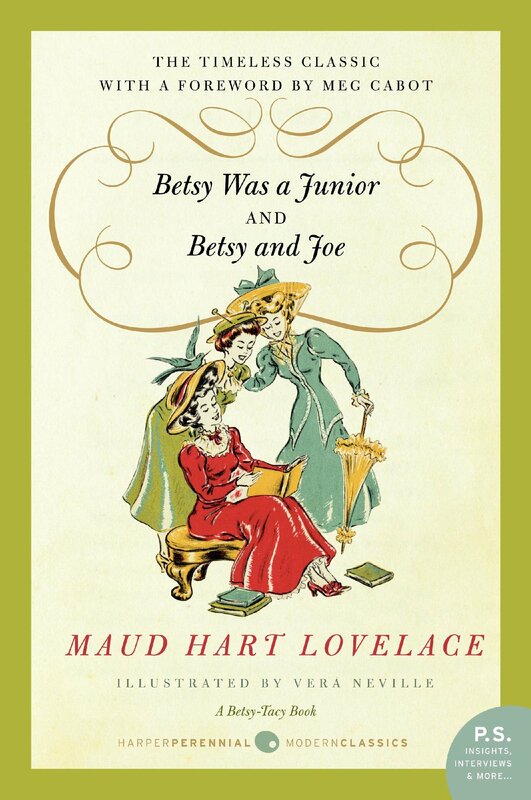 The return of Maud Lovelace’s Betsy-Tacy books.